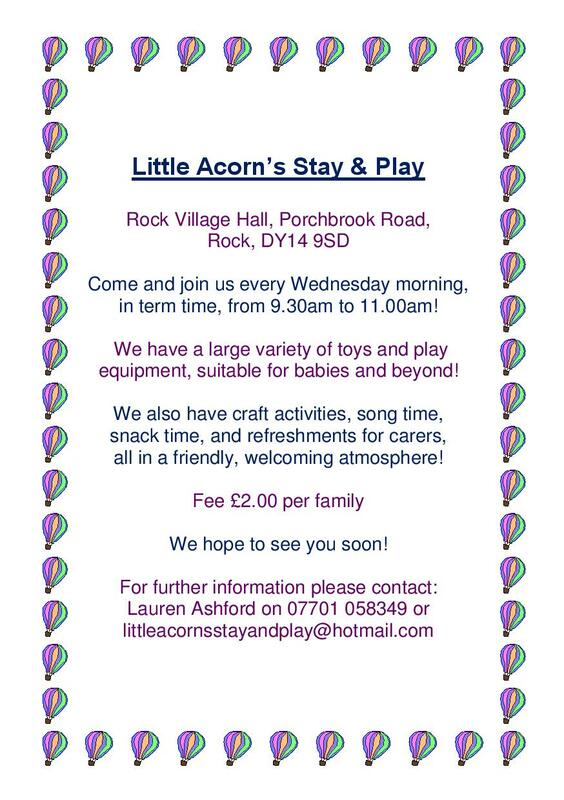 Regular Events at Rock Village Hall. Bewdley, Kidderminster, Worcestershire. Enchanting Wedding Receptions, Conferences, and Meetings. We are a friendly group who meet in the Village Hall on a Wednesday afternoon 2-00pm to 4-00pm.